Let’s Go 4 Workbook 3rd Edition: Let’s Go 5 Student Book 3rd Edition: Let’s Go 5 Workbook 3rd Edition: Let’s Go 6 Student Book 3rd Edition: Let’s Go 6 Workbook 3rd Edition: Phiên bản 4th Edition. Let’s Go 4 Student Book 4th Edition: Let’s Go 4 Workbook 4th Edition: Số lượng . Thêm vào giỏ. 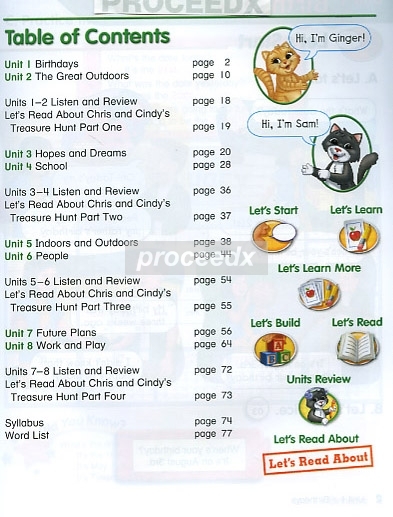 Mã: 1624 Danh mục: Oxford, Primary school Tag: English Time, English Zone... Wonderland English Literacy Programme Stage 3 - 3rd & 4th Class Book 1 - Get Set! Book 2 - Let's Go! Description. Published by: Oxford University Press. 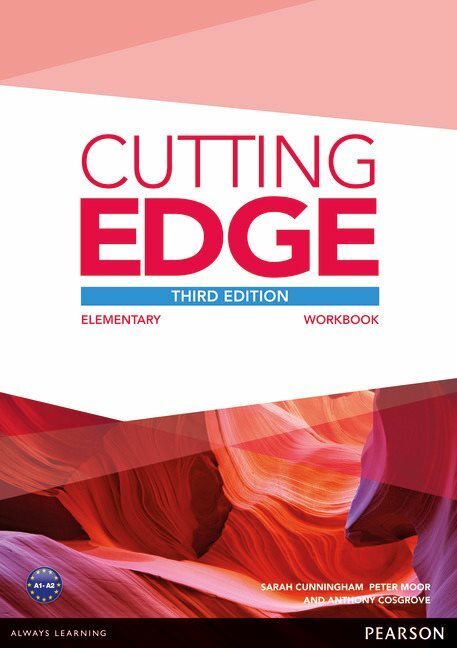 A comprehensive workbook at each level provides plenty of extra practice for students.